In today’s news headlines, you are likely see keywords such as home care fraud or elder abuse. The associated news stories go on to describe horrifying instances of caregivers neglecting, abusing, or stealing from their patients. 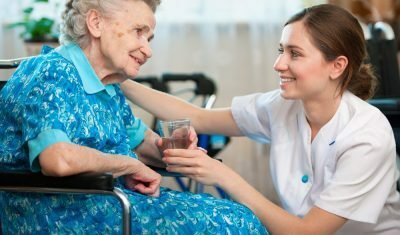 While home care businesses by-and-large offer seniors an excellent service, and the industry as a whole is on the rise, there is still a tremendous burden of risk on the behalf of providers who are responsible for the conduct of their caregivers. Understanding what can go wrong and how is important to patient safety. It turns out that part of the problem, at least, stems from how the industry is currently regulated. What is Home Care Fraud and Abuse? 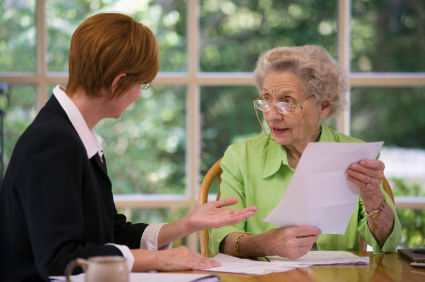 There are more ways than one that a senior can be abused or become the victim of home care fraud. 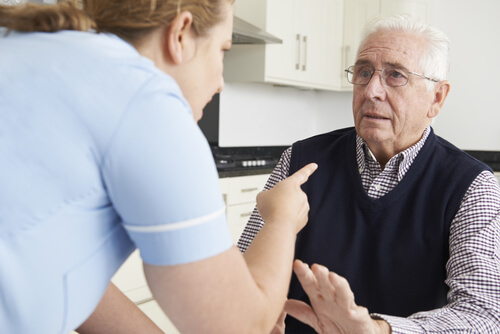 Regulation of in-home caregivers can help prevent some of it, but knowing what kinds of abuse occur most frequently is important to understand. One common form of abuse is physical or verbal harm. If you notice an elderly patient with unexplained bruises or other injuries, this should be cause for concern. Noticing wounds that seem to reoccur may also be signs of an ongoing cycle of abuse. Neglect is another form abuse. Elders who are malnourished, dehydrated, or appear dirty could be victims of neglect. An abuser may refuse food or water, medication, hygiene, or even refuse to take their patients to a doctor’s appointments. Sudden changes in behavior may be an indicator for abuse of this kind. Victims will not always be open about reporting what is happening to them. This could be because they are afraid of retaliation by their abuser or are unable to communicate their suffering because of dementia or other illness. Finally, an elder can be abused financially. Caregivers in the home may take money that is left out, jewelry, credit cards, or anything else of value. This kind of abuse may not even be noticed at first. 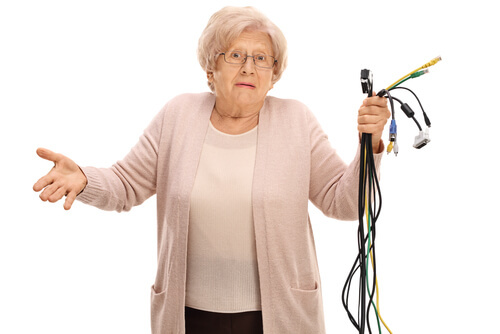 If a home care agency fails to hire trustworthy people, theft could be the result. Unexplained changes in an elder’s financial situation is a definite warning sign that something is afoot. All of these abuses could be properly avoided if better regulation of individual caregivers was enforced by the state. As we shall discuss in the next section, this is far from the current state of the industry. Caregivers are the ones who interact with patients. So, when home care fraud or abuse happens, they are usually the first ones blamed. Some may ask: how did these people get a job with a home care business in the first place? Are home care companies to blame for hiring unqualified workers? Home care providers are regulated by state governments. Many home care businesses are part of a franchise or caregiver organization. The many rules and guidelines that come with this kind of regulation are designed to keep home care companies accountable. However, there are instances where the most qualified care providers can be compromised by a bad employee, and that’s where the issues start. A study conducted by Northwest University surveyed 180 home care agencies across multiple states. The study authors of the study called into home care businesses at random and asked for assistance with a relative that needed home care services. What they found was troubling. None of the agencies established that their caregivers understood medical terminology. Only 15% of the agencies provided training of any kind for their caregivers. The most disturbing finding was that only 55.8% of these agencies conducted criminal background checks. Those who did conduct a background check didn’t extend the check beyond their state. This means that an agency could hire a caregiver found guilty of a crime in another state and never know they had. These are the kinds of red flags that should be heeded, because this is at the root of what allows for abuse. Each state requires companies who provide home care services to register and maintain a license with the state. For example, the state of California requires a new home care agency to license and register online according to the state government. Furthermore, home care agencies in California are subject to criminal background checks by the Caregiver Background Check Bureau. Many state governments have put careful checks in place to keep home care agencies safe and effective. What is missing are proper laws and regulations to help home care agencies hire staff that are well-trained, trustworthy, and who have no criminal history. Because caregivers are not regulated, anyone can apply for a caregiver position with little to no experience or training. Further compounding the risk for hiring bad apples are some state employment laws that bar companies from asking certain questions of new hires outside of a basic background check. That means if a caregiver was accused of theft or abuse in the past, but never legally prosecuted (which is common), their behavioral past will pass unseen by a new provider. The home care industry is booming. Thankfully, most state governments are meeting the need to regulate these agencies as they sprout up. While undoubtedly providing a valuable service to thousands of seniors in their homes, their caregivers remain improperly regulated and lack effective licensure and training programs where the onus of qualifications falls on the caregiver rather than the agency. In Nevada, for example, the state has pushed through a licensure program whereby caregivers are regulated by the government. This program costs the state nearly nothing because caregivers seeking licensure pay to obtain a license. Through this same system, providers are able to relax in regards to recruitment, because the licensure process weeds out bad apples, and anyone with a prior history of abuse is sanctioned by the licensure committee. This same process also helps prevent repeat offenders from sneaking through the application processes of home care providers. Thus far, the system in Nevada has proven effective. 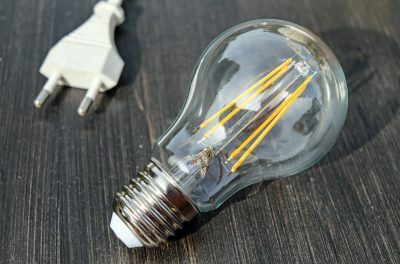 However, we are a long way from having national uniquity in regulation, which will invariably leave much to be desired on the part of providers when it comes to home care fraud. But, Isn’t Low Pay to Blame for Poor Quality Applicants? As we discussed in our last article about caregiver pay, low wages for caregivers is not the root cause for a majority of the cases of home care fraud or abuse. In fact, most cases of abuse are committed by repeat offenders who have managed to move from one provider to another without raising suspicion. Yes, there is an argument to be made that higher pay for caregivers will attract better applicants, but this will not weed out those who are likely to commit abuse. If all the states enacted a similar licensure requirement to Nevada’s, many of the problems facing the home care industry today would vanish. Holding individual caregivers accountable for their actions, as we do teachers, firefighters, police officers, and other professions where one works in a privileged position, is likely the most urgent need in home care. As we discussed in our article about caregiver pay, it is important to understand that the problems facing home care are multifaceted and will require many solutions to solve current harms to the reputation of the industry. next post: Is Home Care Your Best Option?